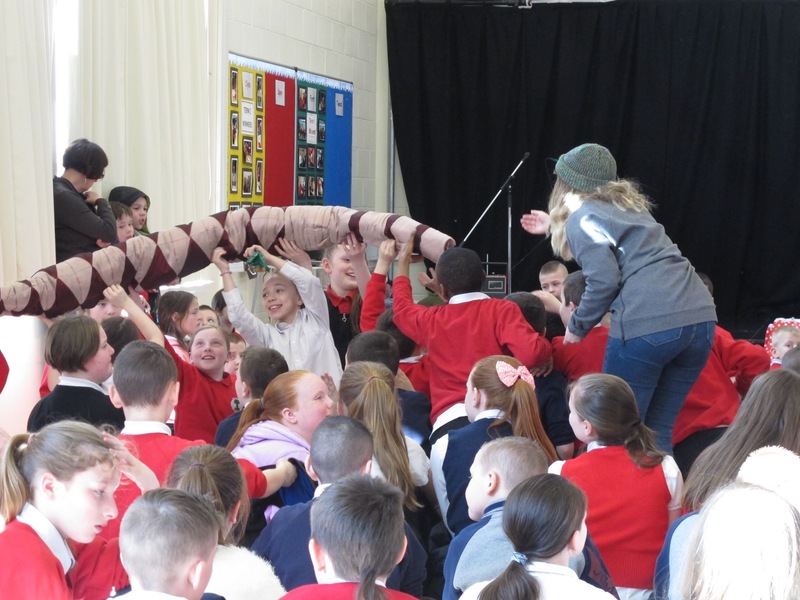 Does a worm have eyes? 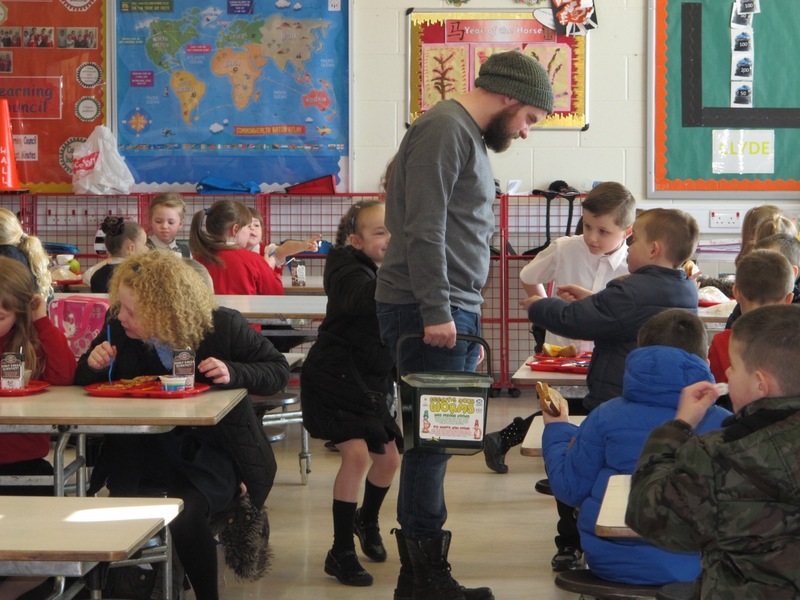 How do they chew food? 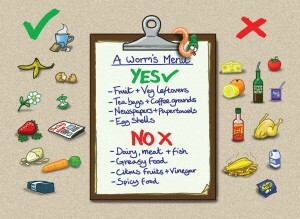 And what on earth is a gizzard?! 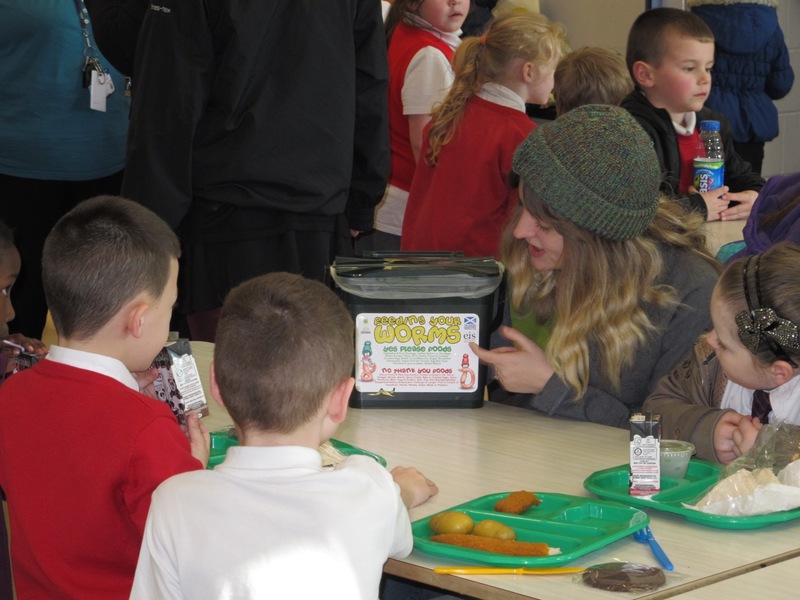 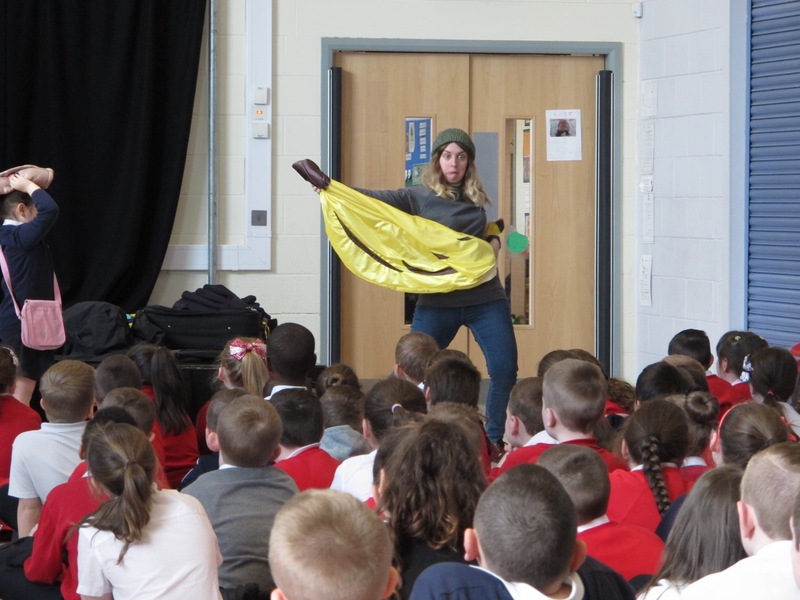 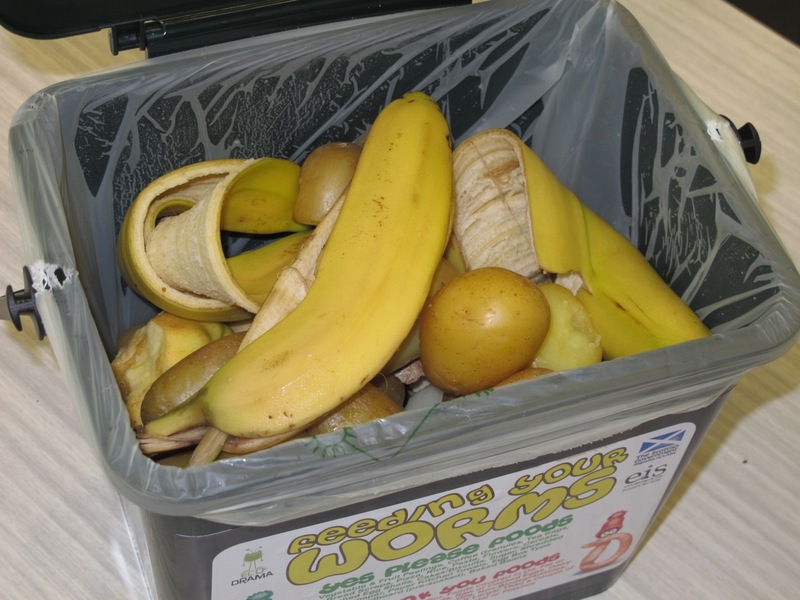 Visiting your school from the special ‘Sector W’, The Worm Inspectors will help learners to understand the life of a worm, the value of food waste and how to create a worm’s ideal menu. 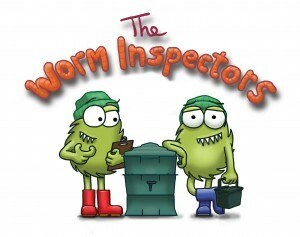 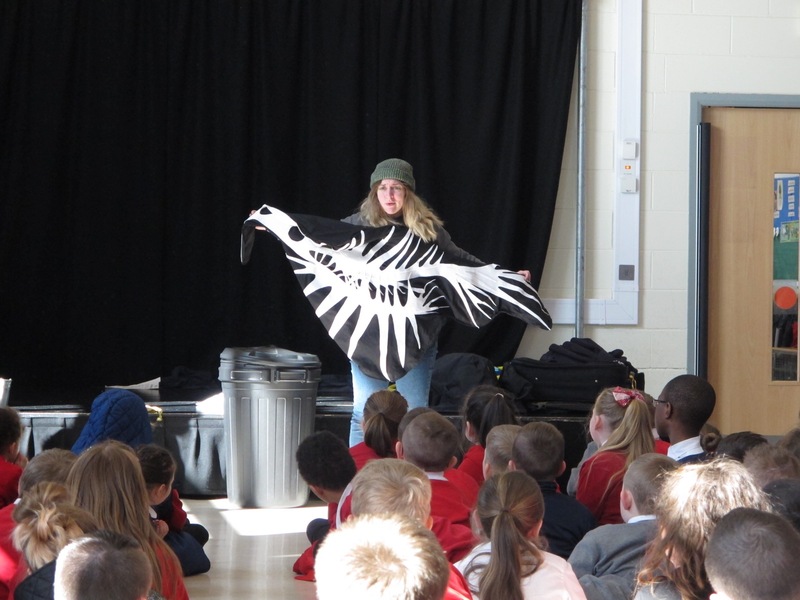 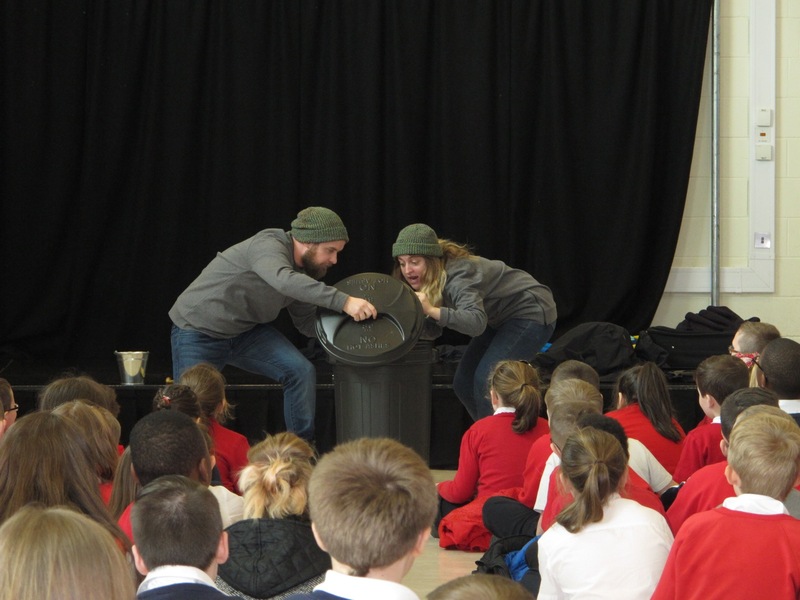 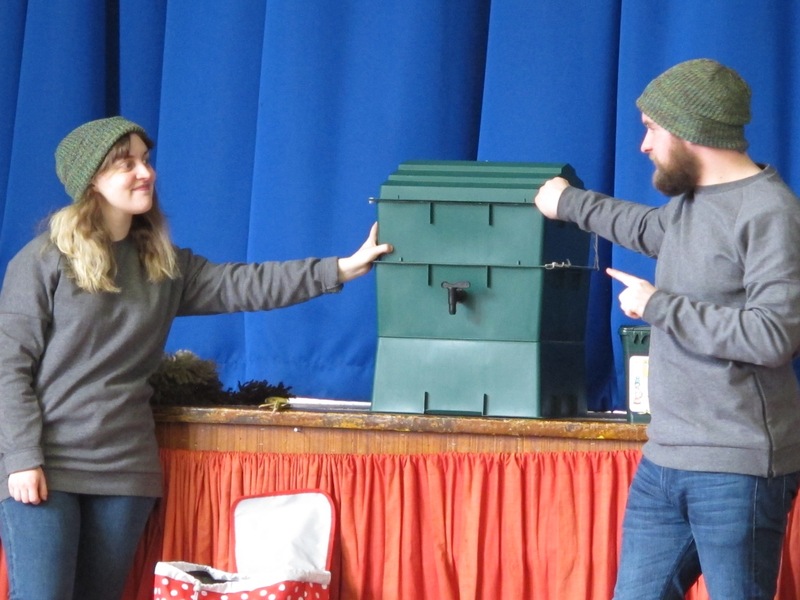 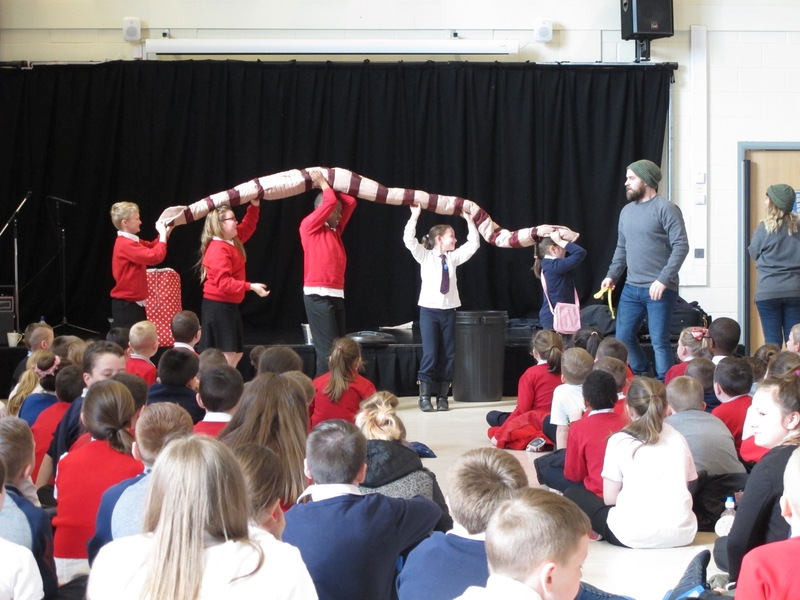 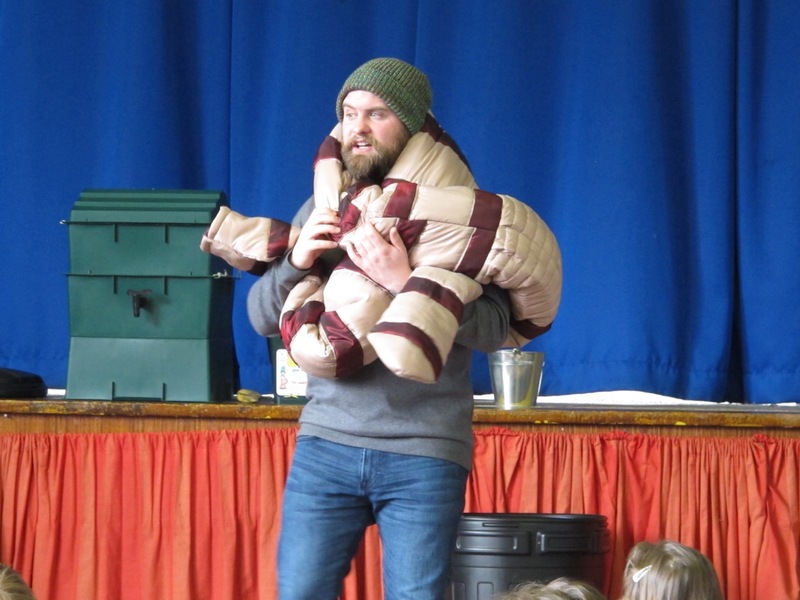 Through interaction, humour and a game of ‘Feed the Giant Worm’, the Worm Inspectors will encourage learners to dispose of food waste in their wormery so that the worms will be well fed!